Spiritual Outreach — Right Steps, Inc. In 1999, Dr. Chi in collaboration with other sisters in the cities of Aba and Port Harcourt held the first ever Church of Christ Ladies' Bible Lectureship in the area and as part of her mission to minister to women in Nigeria. 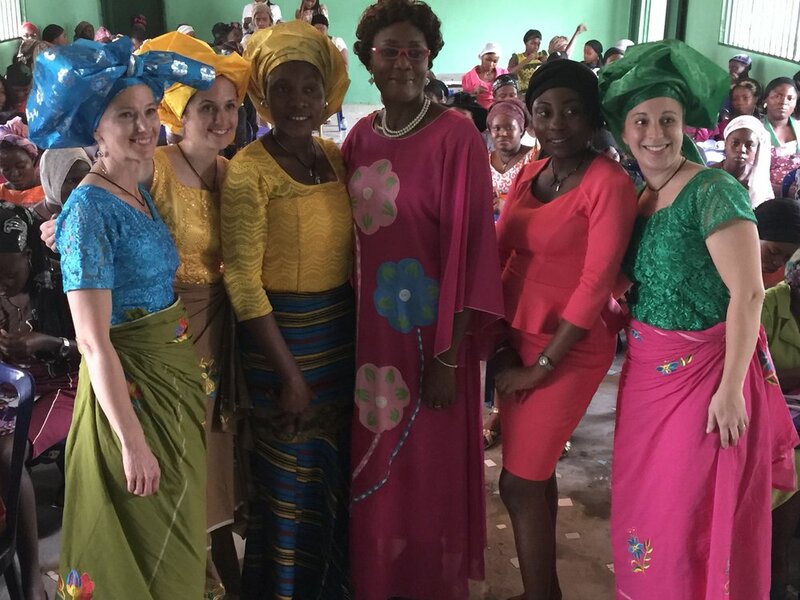 Ladies from far and wide in Nigeria travel to Susana Homes once a year in March to spend 3 days. This is always a highlight for the ladies because it is typically the only time that they are away from their families during the year. 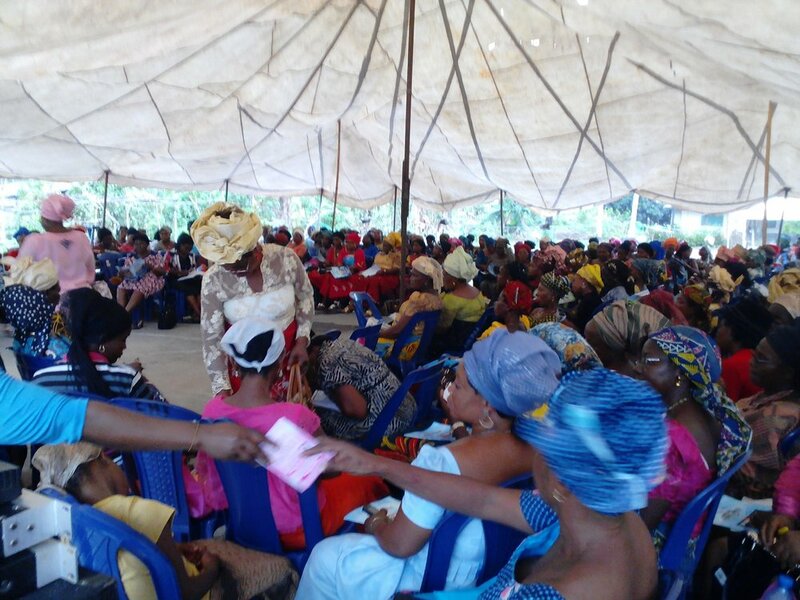 It is a time for these ladies to come together and to receive truth from God's word to take back to their daily lives. The Lectureship is filled with worship time, fellowship, and lessons from various speakers, led by Dr. Chi. In 2014, another mission of Dr. Chi's was added with the launching of the Christian Girls' Summit (CGS). This happens simultaneously to the Ladies' Lectureship but is specifically designed for high school and college aged girls. The girls enjoy their own fellowship time, as well as group-think classes with small group discussions and hands on activities. Both of these events are highlights of the year and many times our US supporters will visit during this time to partner with the Church there and to help coordinate and execute the events. Right Steps' major outreach initiative is the spiritual outreach through the planting of local churches, including the Church of Christ at Susana Homes. The Church of Christ at Susana Homes began in 1998 with just a handful of members: 3 mothers, 7 children, 3 staff members, and a young preacher by the name of MC Nwankwo. Since that time, the church has grown and has a weekly attendance ranging from 200-250 people. Three other churches have started, but due to a lack of ministers, these churches are in dire need of help and some have been forced to close. Dr. Chi facilitates campaigns of missionary groups to encourage many other churches in the southern region of Nigeria and the Susana Homes church remains a strong central church that hosts regular spiritual events and seminars.